Christmas Background With Photos And A Snowflake. Vector. Royalty Free Cliparts, Vectors, And Stock Illustration. Image 49263683. Vector - Christmas background with photos and a snowflake. Vector. 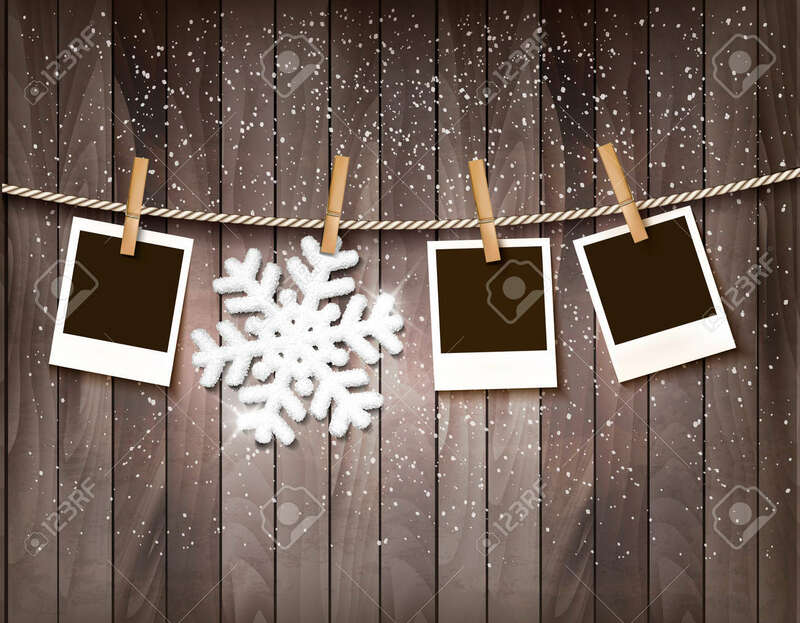 Christmas background with photos and a snowflake. Vector.